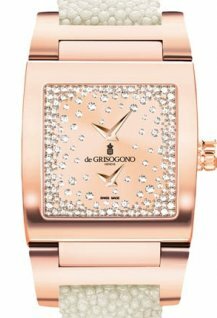 A jeweller for 25 years and a watchmaker for 18: de Grisogono is still at a youthful age where everything is still considered admissible. The brand makes the most of this by boldly exploring creative and technical fields that constantly blur lines and break down barriers. 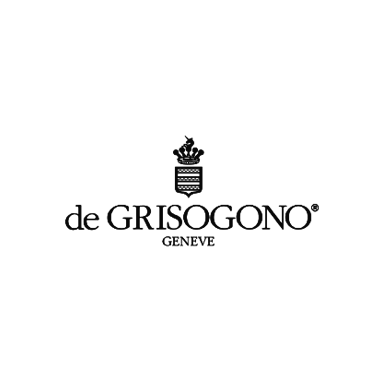 Such an exercise would be of limited interest: de Grisogono is in fact noteworthy for three fundamental reasons. 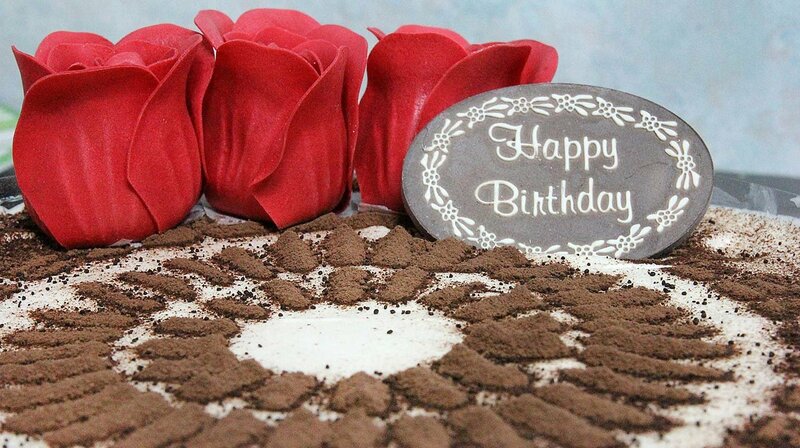 The first is the annoyance generated among its competitors, who see it as an increasingly cumbersome and disruptive challenger. The second is the sheer scale of the brand’s high-profile celebrations – although once again the criticism levelled against its perceived extravagance may be deemed laughable when coming from multi-billion groups who spend vast sums on marketing. The third reason lies in the creations of the Maison, which are what will remain. 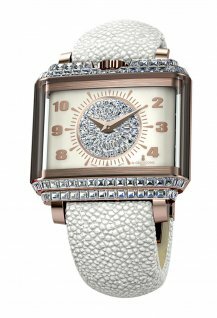 Jewellery and watches will bear enduring testimony to boundless creativity. 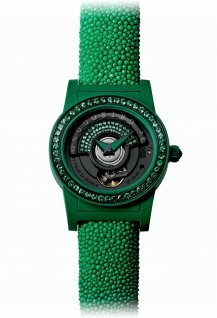 People have accused de Grisogono of exuberance, perhaps as a way of describing anything that isn’t standardised? Fawaz Gruosi is delighted by such epithets. The firm has also been ridiculed for using contrived marketing ploys – such as its use of the terms ‘icy’ or ‘milky’ diamonds in referring to flawed gems. Such attacks are a deliberate attempt to counteract an inventive approach to watch and jewellery-making that has shattered conventions established by others… who have naturally been unimpressed by such endeavours. 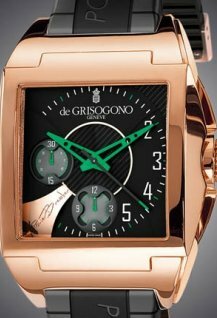 De Grisogono appeared on the watchmaking scene in the year 2000. It might be said that it did so ‘by breaking and entering’, since Fawaz Gruosi now freely admits he was a complete novice at the time. This status actually enabled him to exercise total creative freedom, unfettered by existing aesthetic codes that had no particular influence on him. The result was the Instrumento No. Uno, featuring a TV-screen case set with black diamonds, a GMT dial display and a galuchat strap. 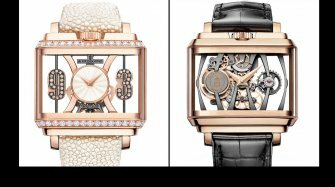 Needless to say, it did not go unnoticed at Baselworld, where it enriched the watch industry ‘vocabulary’ with two new terms: the famous black diamonds and galuchat (shagreen). These would become the House signature. “The success of the Instrumento No. Uno exceeded my wildest dreams and significantly contributed to the growth of the brand”, says Fawaz Gruosi. The subsequent watch collections were built on the same bold approach. One naturally recalls the Crazy Skull in 2014. 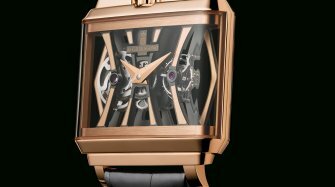 Resolutely surfing the skull trend, de Grisogono took the latter to its ultimate conclusion with a truly crazy jewellery approach that involved telling the time by looking death in the face – in fact directly in the eye. 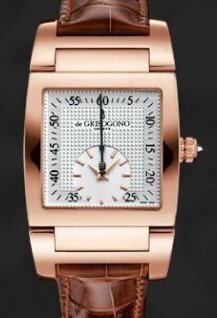 Both prior to and since this spectacular stunt, de Grisogono has consistently played the “long game”, taking its time in composing its watchmaking ranges. In 2015, the New Retro collection reprised the 1950s inspiration of the Instrumento No. Uno. 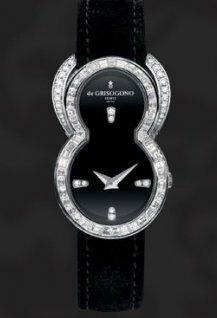 Between these two models, de Grisogono asserted its style with a dainty follow-up to the Instrumento, the Instrumentino. Colour subsequently became a decisive element of the House style, first with the Sugar and then with the Tondo By Night. The latter line was launched in 2013 and “deliberately made for partying”, as the Maison provocatively explains. Vivid shades of red, green and blue stretch from the case to the tip of the galuchat strap, along with black, which de Grisogono sees as a colour in its own right.